A Day Out at VegFest! What on earth is VegFest, you may ask? Well, VegFest is a vegetarian and vegan festival which now has three locations across the UK: Bristol, Brighton and London. This was it’s second year in London and also the second time I’ve been to the Festival. For a first-timer, it can be a little overwhelming when you walk through the doors as there is so much to see and do. Due to the fact I went last year, I had an idea of how vast the Festival is and what to expect. On the ground floor there were hundreds of stalls, from veggie food, clothing, raw products, coconut this and that and an array of animal charities. 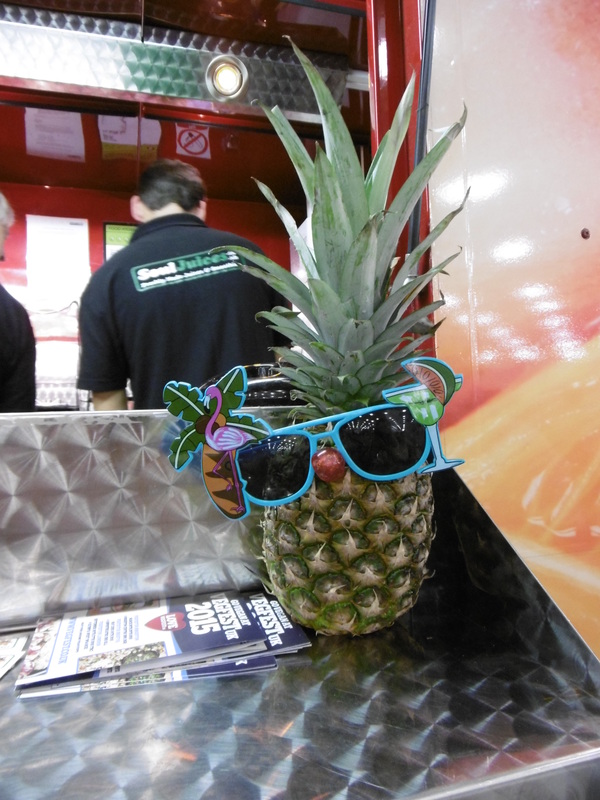 They also had a section of food stalls – everything from Caribbean cuisine to burgers and salads. Upstairs were more stalls and outlining the room were the Talk areas, from lifestyle, campaigns and even comedy and performances! 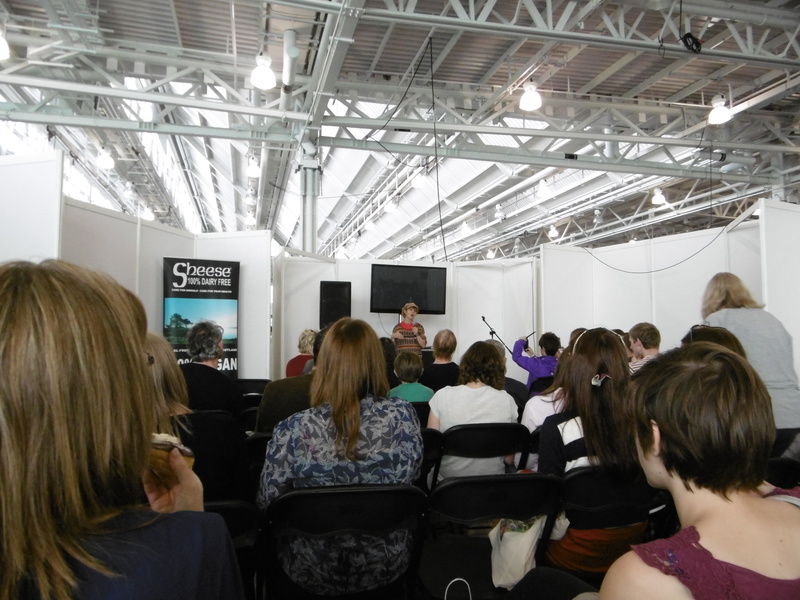 Unfortunately, VegFest is large and it’s not possible to do everything but I definitely wanted to check out a few more talks this time round. Fiona Oakes is a Vegan Marathon runner in aid of her animal sanctuaries and as a way to bring about more media attention to being an athlete on a plant-based diet. She has run in the North Pole and the Sahara Desert. More information about Fiona Oakes can be found here and here. 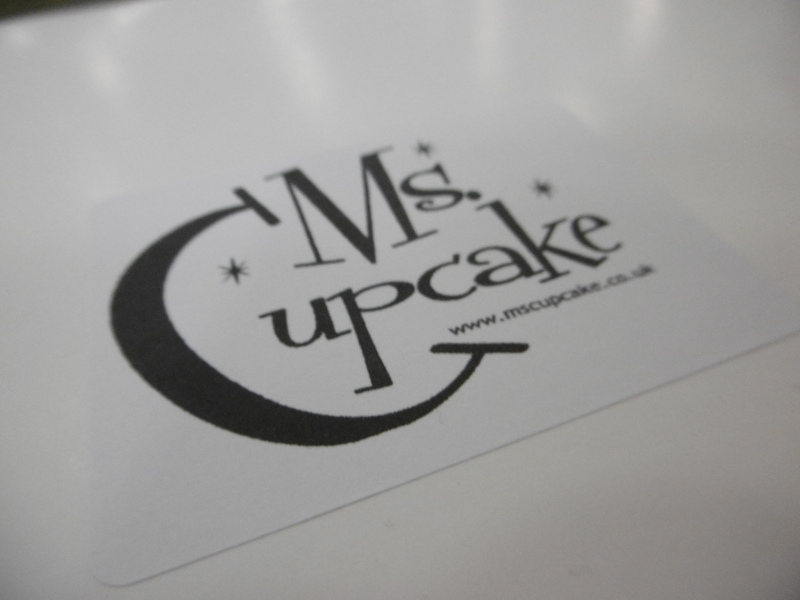 One of my first stops was the Ms. Cupcake stall which sell some amazing vegan cupcakes and cookies. They didn’t have my favourite cinnamon cookies from last year but I bought four cupcakes to take home. Because of a greedy family I only got to try the Specaloos, but it was very tasty! 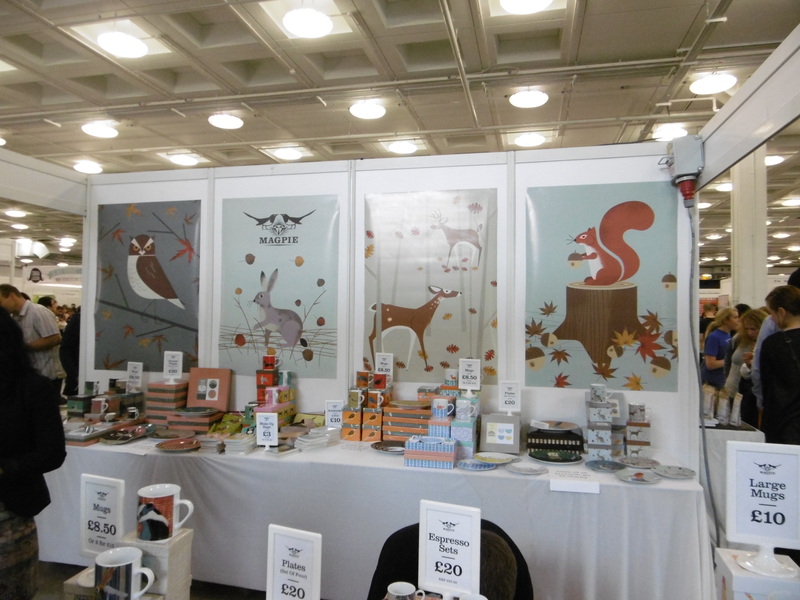 I fell in love with all of the sets from the Magpie stall, especially all of the birdie orientated sets. If it’s one thing you can know about me is that I love bird related clothing and jewelry. Yes, I own birdie dresses, tops, earrings and even a bag (which used to clash with the birdie dress haha). 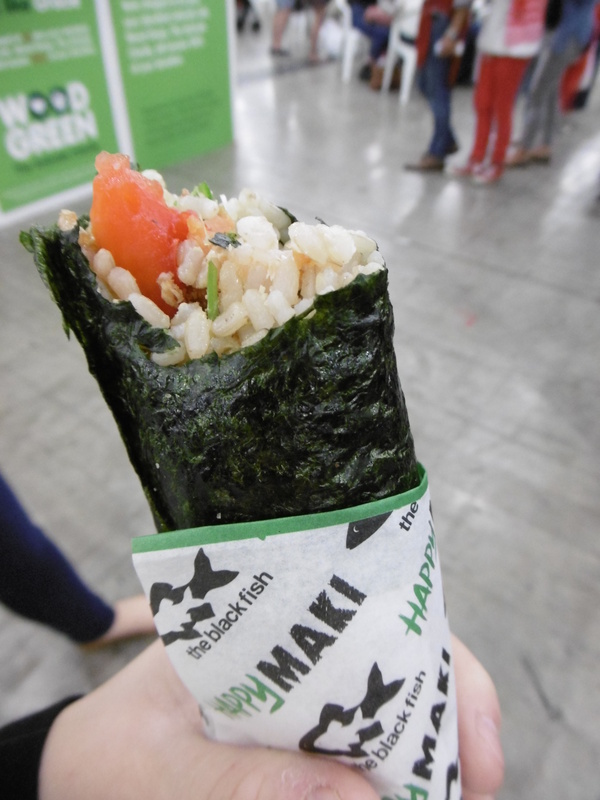 I ate this fantastic sushi wrap – sweet potato, avocado, brown rice, wasabi, teriyaki sauce and sesame seeds. So good! Definitely going to use this for dinner/lunch ideas. Who says you need to cut sushi into little bite-sized pieces? So all in all, it was a great day out. It was good to see lots of new raw products coming out and to generally be in a room of people that were veggie/vegan and shared the same ideas and ideals.